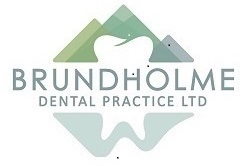 Brundholme Dental Practice works in conjunction with Denplan. This is an easy and affordable way to budget for your routine dental care. We offer initial registration under the Denplan Essentials scheme, this covers your first examination, x-rays and hygienist visit and entitles you to a 10% discount off the first course of treatment. We offer long term registration under our Denplan Care scheme. This covers all future check-ups, hygienist visits, x-rays, preventative treatment, fillings, extractions, root canal treatments, crowns and bridges (excluding laboratory fees), dentures (excluding laboratory fees).